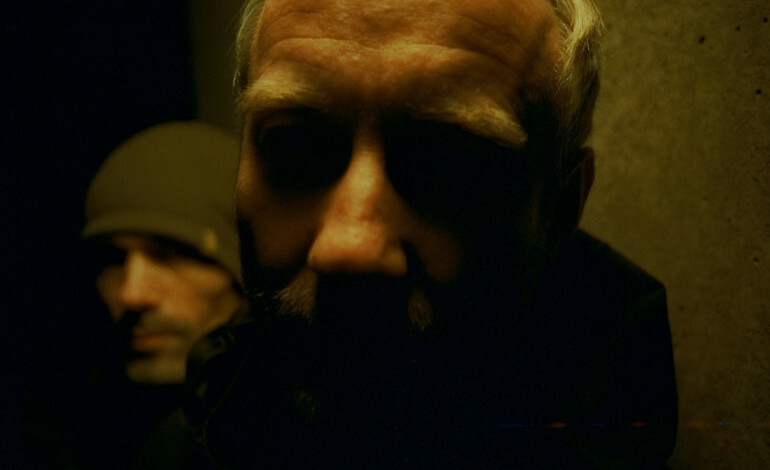 Following last years mammoth mammoth “NTS Sessions” British electronic group Autechre have announced the release of not one but 19 live albums! Each one was recorded at a different North American venue and they are all available to buy digitally from the Autechre store in various formats. You can either choose to buy them in a bundle or each one can be bought individually and there are also discounts for those who have previously bought items from the store. At the end of last year, they posted a new track through the Adult Swims Singles series titled ‘sinistrall sentinel. The duo are Rob Brown and Sean Booth, who are both from Rochdale, Greater Manchester. Having been around since 1987, they are one of the most well known acts signed to Warp Records, the label which all of their full length albums have been released through, beginning with “Incunabula” in 1993. They have also produced work for the Skam label. The music has taken many gradual shifts throughout their extensive career, starting off as a more techno/elctro act and becoming more experimental in later years, featuring very complex computerised rhythms with very few stylistic conventions. They are considered part of the 90’s IDM movement (intelligent dance music). The band are noted for their unorthodox approach to recording, they use a very eclectic use of digital synths and very little in the way of analogue recording techniques. The main purpose of their music is experimentation. They are so dedicated to establishing their own identity, that some of the equipment that they use is customised by themselves. Although they may have not had a lot of commercial success, operating very much on the fringes of the electronic underground, they are pioneers both musically and technologically. Over the years, they have involved in many collaborations, with both members being involved in the mysterious Gescom collective. They recorded three albums in collaboration with Andrew M Mackenzie’s ongoing Hafler Trio project. These are more minimalist in nature than what Autechre are known for, being more claustrophobic in nature and featuring ambient drones. They released a track called “Elephant Gear” which was credited to both them and Canadian “Breakcore” musician Venetian Snares under the alias AEVSVS which was released on a compilation in tribute the former boss of Elekton records Daniel Hanson who died in a car crash. Since the early days, the act have been involved in radio, in the very beginning pirate radio on the station IBC radio where they hosted their own show playing Belgian techno music as well as their own demo material. Later they would be part of the Gescom project for the weekly “Disengage” show on Kiss fm Manchester.